At Lake Norman Roofing Pros in Huntersville, North Carolina, we are about complete roofing solutions and services for residential and commercial projects. We know the ins and outs of all sorts of roofing methods and materials, as well as the most up to date methods and materials in terms of energy efficiency, being environmentally friendly, and leaving a small carbon footprint. We offer comprehensive roofing services, which range from simple consolations and inspections to more intensive maintenance and repair jobs to full on design, installation, and replacement of entire roofs. We are about quality, service, transparency, and affordability. Ultimately, we want our customers and neighbors to have the best roofs around that they are happy with. We repair all sorts of damage, have maintenance programs, and have fantastic warranty options backing up the quality of our work. At Lake Norman Roofing Pros, our roofs are built to last. 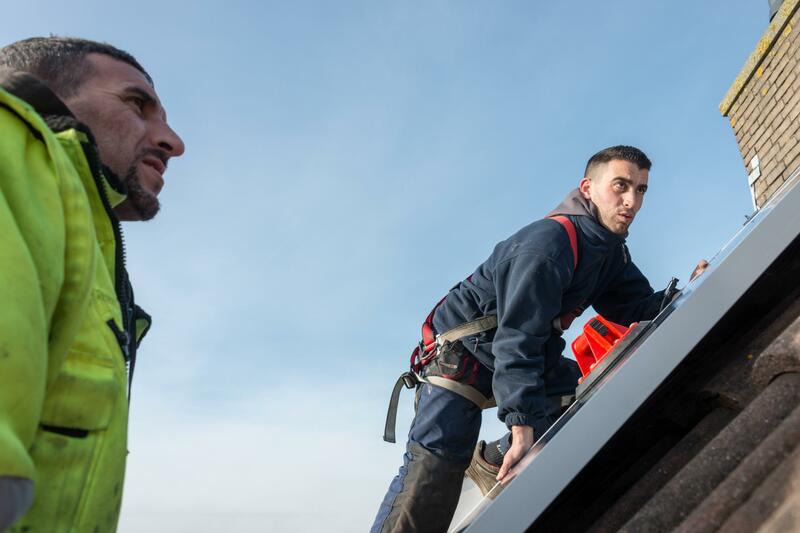 We are experts in a variety of different techniques and materials for your roof, and can give you full, transparent consultations on which options are best for your particularly circumstances and budget. Ultimately, we are about hard work backed by the promise of full customer satisfaction and top notch product quality. Our reputation hinges on the quality of the work we do, which is why our company can't wait to get to work everyday to prove again why we are the best choice for all of your roofing needs. Our team brings years of experience and the highest level of professional standards to each job.